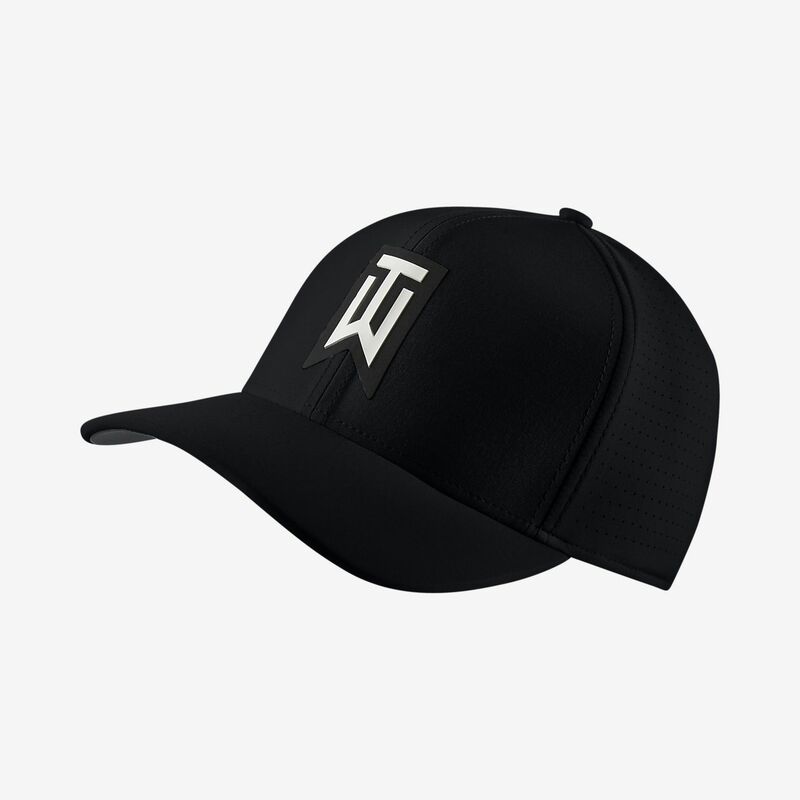 The TW AeroBill Classic 99 Fitted Golf Hat features a lightweight construction with breathable, sweat-wicking fabric to keep you cool, dry and comfortable on the course. Have your say. Be the first to review the TW AeroBill Classic 99.